This essential oil set from ArtNaturals Aromatherapy includes sixteen of the most popular essential oils to help you to relax. Each of the 10ml bottles is steam distilled and therapeutic grade, usable with a carrier oil, diffuser, or humidifier. Features: Includes sixteen 10ml bottles Therapeutic grade Steam distilled Mix with a carrier oil or use in a diffuser or humidifier Includes: Bergamot Oil: (Italy) Antidepressant and stimulant. Deodorizes and disinfects. 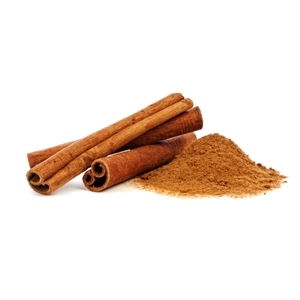 Cinnamon Leaf Oil: (Sri Lanka) Aids circulation, reduces drowsiness. With carrier oil in massage, eases aches. 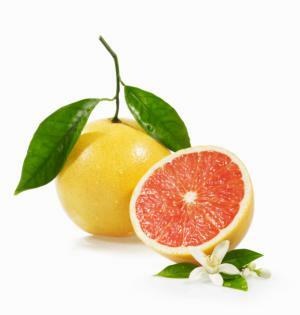 Grapefruit Oil: (USA) Antioxidant and antiviral. Stimulates lymphatic system. 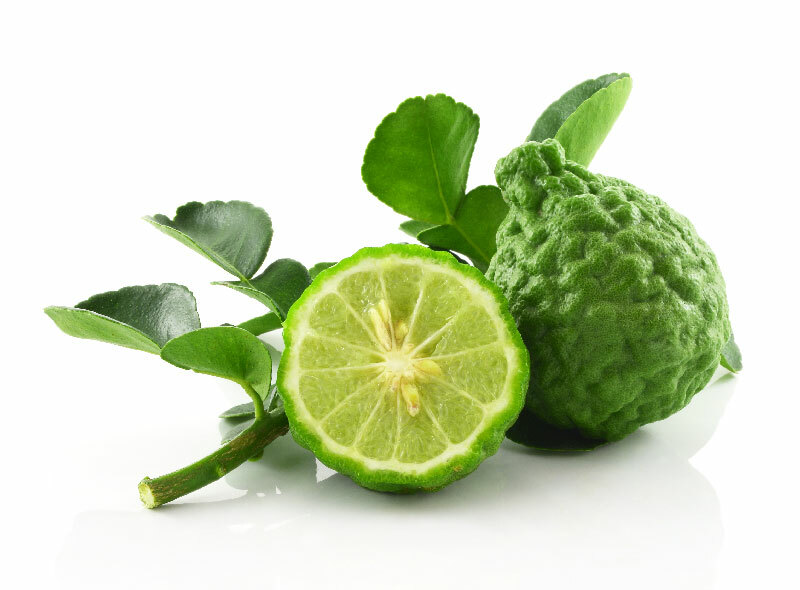 Lime Oil: (Mexico) Astringent, antiseptic and boosts the immune system. 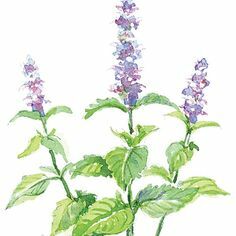 Patchouli Oil: (Indonesia) Soothes inflammation, stimulates cell growth. 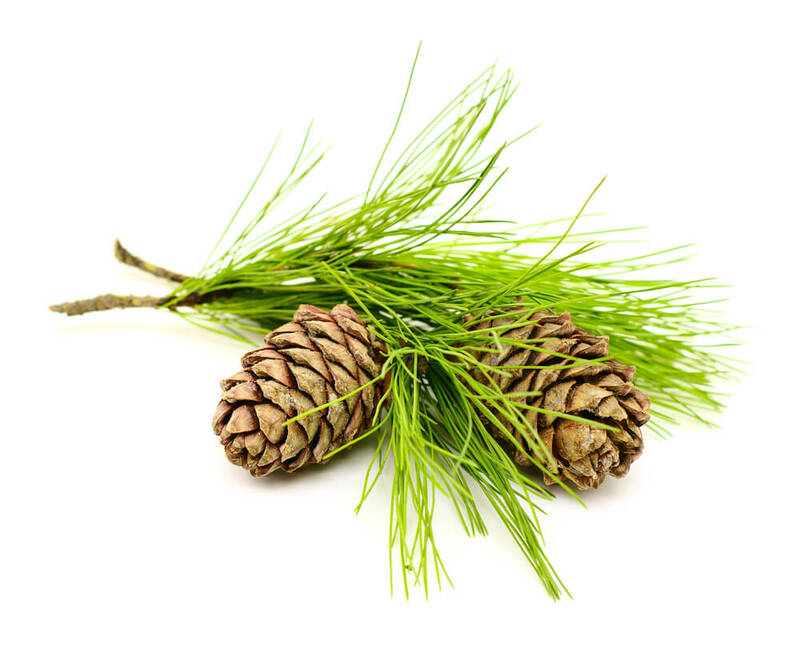 Pine Tree Oil: (Austria) Helps heal eczema and psoriasis, boosts metabolism. Tangerine Oil: (USA) Anti-toxin and tonic, relaxes and soothes. 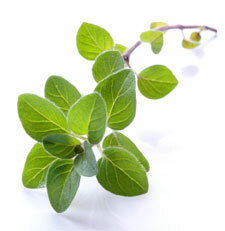 Eucalyptus Oil: (India) Helps relieve cold and flu symptoms, fights dandruff. 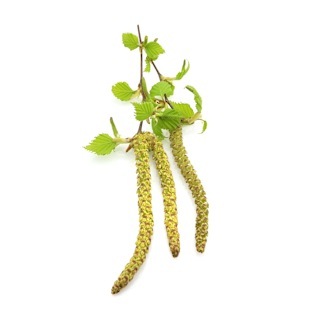 F rankincense Oil: (India) Fights fatigue, helps heal eczema, psoriasis and dandruff. 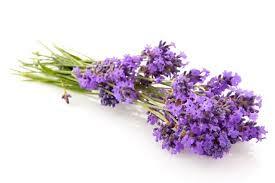 Lavender Oil: (Bulgaria) Helps heal minor burns, cuts, insect bites, eczema, dry skin. Lemongrass Oil: (India) Fights bacteria, deodorizes. 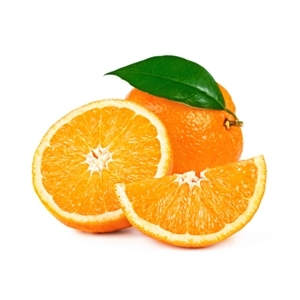 Sweet Orange Oil: (Brazil) With carrier oil, perks up dull skin, healing for mouth and gums. 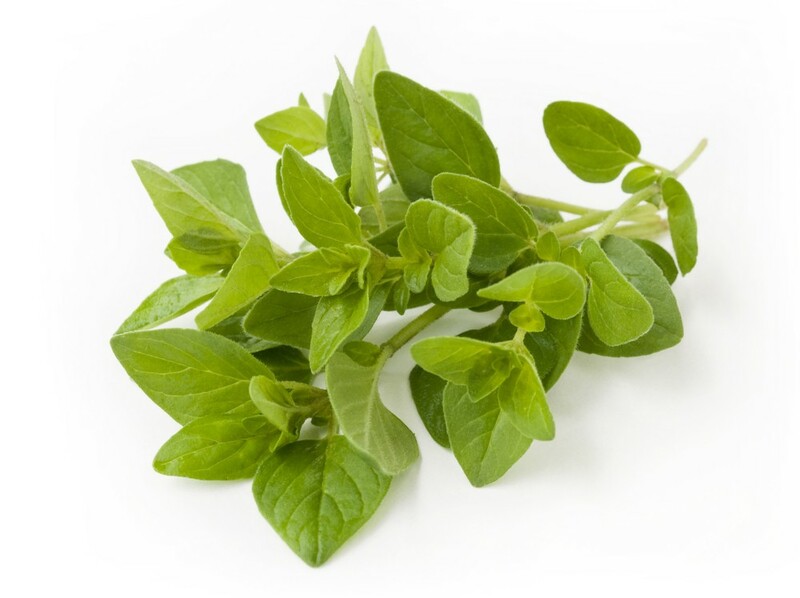 Peppermint Oil: (Greece) calms indigestion, relieves sinus congestion and headaches. 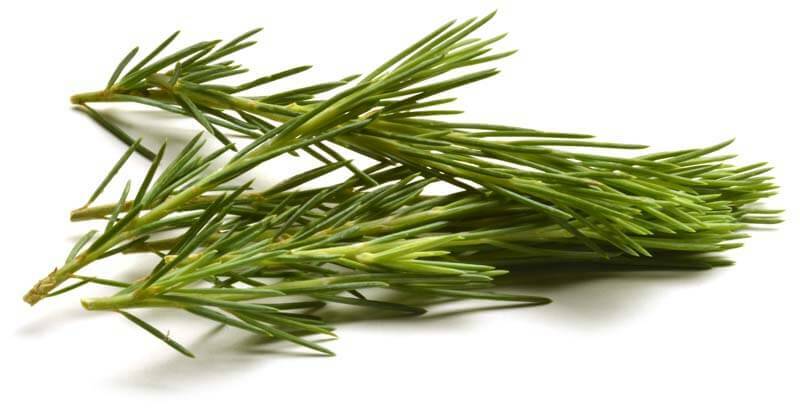 Rosemary Oil: (Morocco) With carrier oil for massage, relieves arthritis pain. 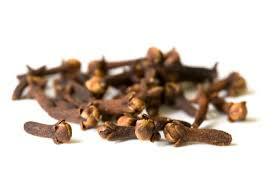 Antiseptic properties, believed to help improve memory. 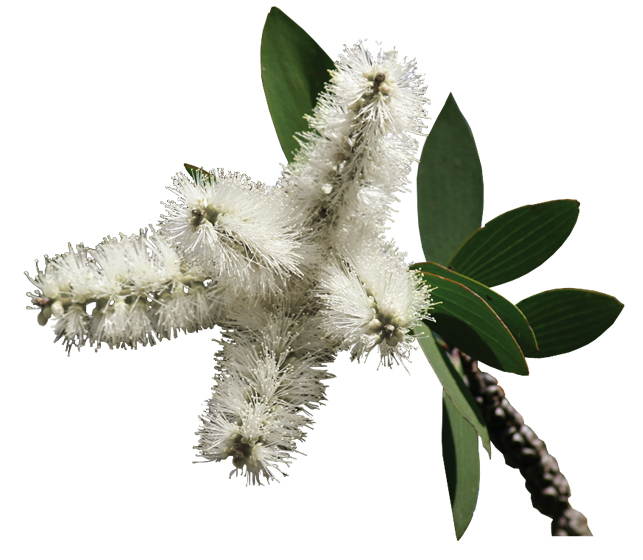 Tea Tree Oil: (Australia) With carrier oil, is a powerful anti-antiseptic, anti-inflammatory. 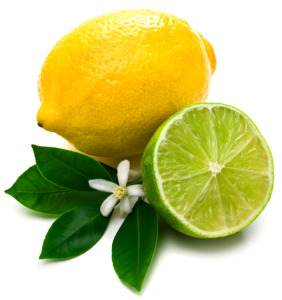 Lemon Oil: (Italy) Is detoxifying, sleep-inducing, stimulates circulation.Add oils to bath and shower products for morning or evening aromatherapy healing power. 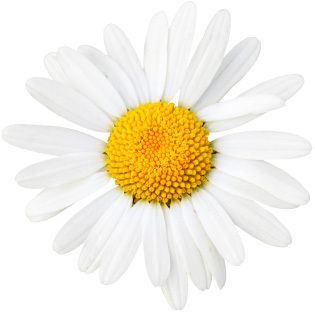 Features: Add humidity to your air and use your favorite essential oil for health. It has an aroma mist and give the fresh air and relaxation mist. It can be a great gift for family and friends who like aromatherapy or can get well from aromatherapy healing. You can have a better sleep by using ti. Help to keep your family healthy Help to provide you relax and relieve stress, fight allergy, cold or flu symptoms. Unique 3D effect(Meteor Shower) with the automatic 16 color changes. It is so lightweight which is so portable to be taken. It is quiet and silent,will not disturb you. Descriptions: It can be used as a humidifier which can help to moisten your dry chapped skin, lips, and sinuses, offering you a fresh and comfortable environment. Wide range of applications,you can place it in your bedroom, office or many other area. It can be a great home decoration and add atmosphere. Specification: Size:11*11*15cm Package Size:23.5*11.5*10.5cm Item Color:wood color& silver Light color:8 Color lights Shape:cylindrical Model:ZY-02 Material: Glass cover, and PP Tank Capacity: 100ML Operating time: Spray volume 4 hours 1 hour Input Voltage: 100-240V Output Voltage: DC 24V Power: 12W Ultrasonic Frequency: 3MHz LED Number: Six full-color LED lights 16 gradual colors Package Includes: 1 x Aroma Diffuser 1 x UL certification Charger Adaptor 1 x User Manual Notes: Due to the difference between different monitors, the picture may not reflect the actual color of the item. We guarantee the style is the same as shown in the pictures. This exclusive blend of 6 essential oils works in a unique way to reduce temporary symptoms associated with occasional congestion, allergies & more. Our oils are undiluted to provide maximum benefits. When your nose feels like it's blocked with cotton and your head is pounding like a bass drum, all you want is to feel better-FAST. But conventional OTC and prescription sinus remedies come with a price... they either make you feel drowsy or over-dry your nasal passages to the point of discomfort. Now there's a smarter way: V'daria Sinus and Respiratory Blend! 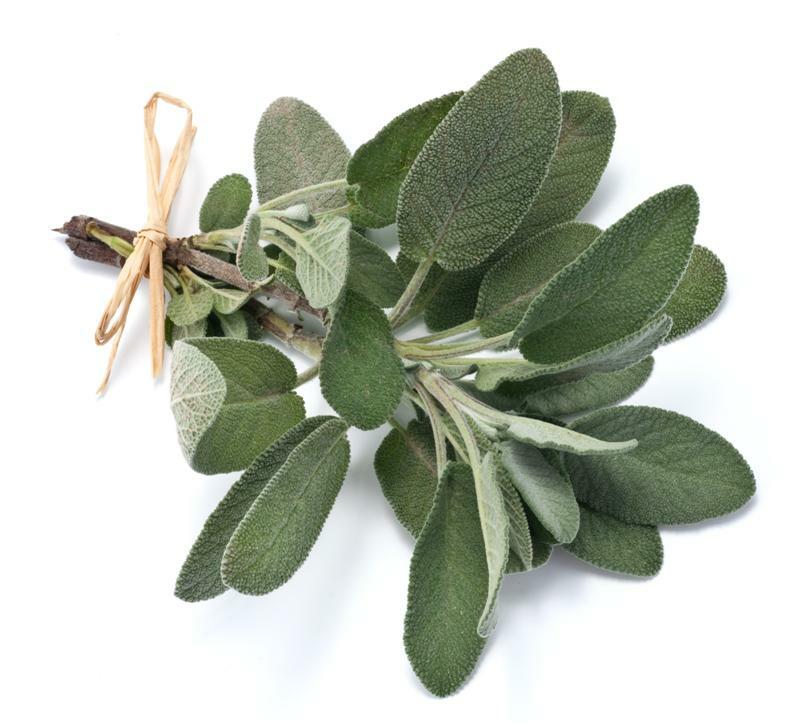 Our sinus therapy features a blend of 6 essential oils: lavender, peppermint, eucalyptus, rosemary, sage and cedarwood. These have been used for centuries to reduce occasional symptoms related to sinus & chest congestion, sore throat, migraine & muscle aches. 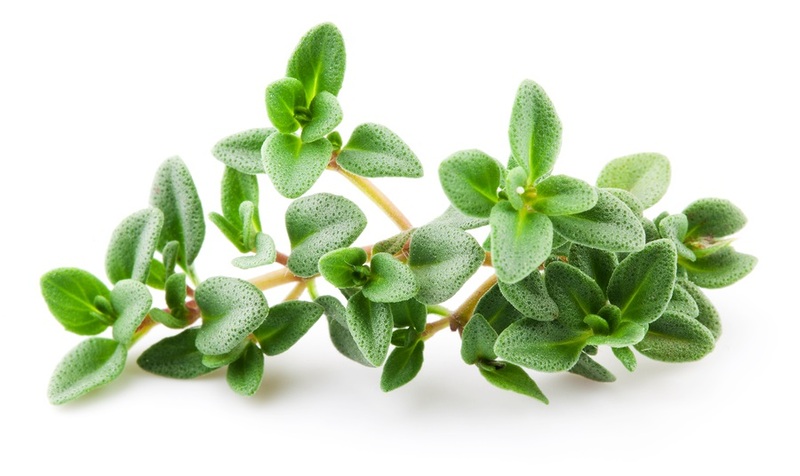 Some are also believed to have anti-bacterial & anti-inflammatory effects that may support better immune defense. Inhale our sinus blend directly from the bottle for speedy relief. Add some to a diffuser or bath water to enjoy a soothing vapor/steam. You can even mix a few drops into a carrier oil like coconut oil and create your own aromatherapy massage blend. 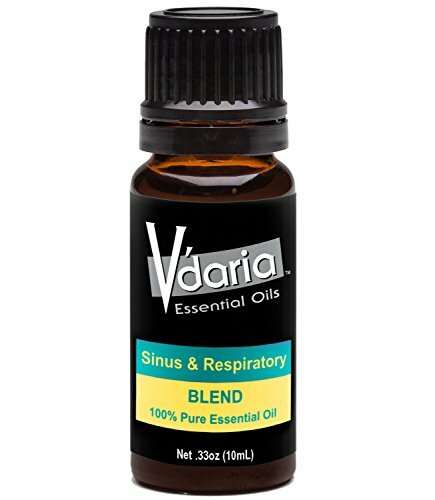 Unlike cheaper oils that are watered down, V'daria Sinus and Respiratory Blend uses only 100% pure, undiluted essential oils. You get more therapeutic benefit out of every drop! 100% pure, undiluted essential oils May help alleviate temporary stuffiness in adults Refreshing fragrance (not overpowering) Won't cause drowsiness Light-block bottle to preserve freshness Euro-style dropper for measuring drops All oils naturally steam distilled No synthetics, fillers or additives Click "Add to Cart" to buy now! Relieve congestion, coughing, and difficult breathing with our pure, organic botanical blend. Breathe easy with our natural, aromatic remedy and say goodbye to drugs that make you feel drowsy during the day. While it's impossible to avoid every germ, infection or allergen in this world, when one of them finds you, you can reduce its symptoms and return your body to health. Our 100% natural, organic blend is formulated to fight cold, flu, allergies, bronchitis, sinus issues, asthma, lung infection and even pneumonia. Our globally sourced, pesticide-free farming ensures the purity of Living Pure Essential Oils ingredients, allowing us to bring you authentic, therapeutic-grade oils that ease your congestion, reduce swelling and inflammation, and improve your respiratory health. We stand behind our oils and blends. If you're not happy, return any Living Pure Essential Oils product within 30 days for a full refund. What our Customers are saying: "Another wonderful EO from Ovvio!!!! 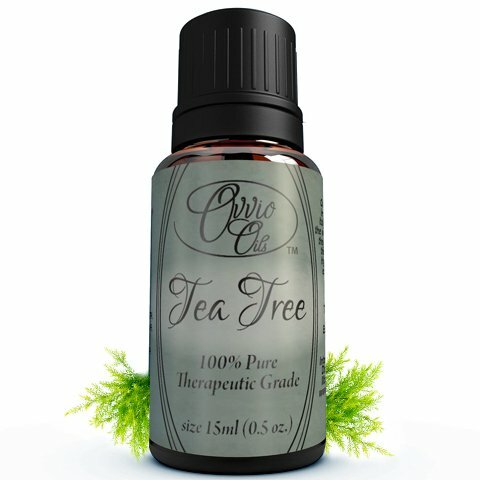 I have used Tea Tree Oil over many years for many different things. I put a few drops in baking soda and sprinkle in shoes, a couple drops in my home made toothpaste and shampoo, I also diffuse it. "-Deanie " I could never find a quality oil in the stores that were effective at all. You can tell this oil is pure because of the strong smell. "- Shelley. "I was curious to try the Ovvio Tea Tree oil as I have used another brand in the past. This oil, by far, is superior. "- G. H. M. You are going to love this oil! With a wide variety of uses and the highest grade oil available, Ovvio Oils Grapefruit Essential Oil will not let you down! Limited Time Offer: Buy more and SAVE. Scroll up to see our money saving coupons when you buy multiple Ovvio Oils products today! Large size 15ml bottle! Our oils come in a full size 15ml bottle, and when coupled with the strength of our oil translates into the best value on the market! Other oils are diluted, meaning much more is needed to get the same benefits. One of our oils may equal up to 3-5 of a diluted brand! 100% Guaranteed with a Lifetime replacement policy! Try our oils risk free, and receive a no-questions-asked refund if you aren't satisfied! 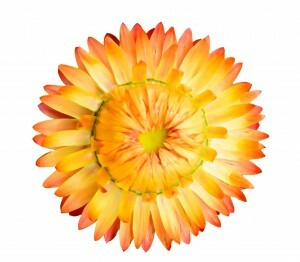 How to use: Diffuse: Add 4-5 drops to your diffuser Physical application: Add 1-2 drops to one tablespoon of carrier oil. Apply this to bottom of feet. Mountain Air Respiratory essential oil synergy helps to relieve chest and nasal congestion, opening up your breathing. Our unique 100% organic essential oil blend is formulated to help you in your fight against the symptoms of cold, flu, allergies, bronchitis, sinus issues, asthma, and lung infection. 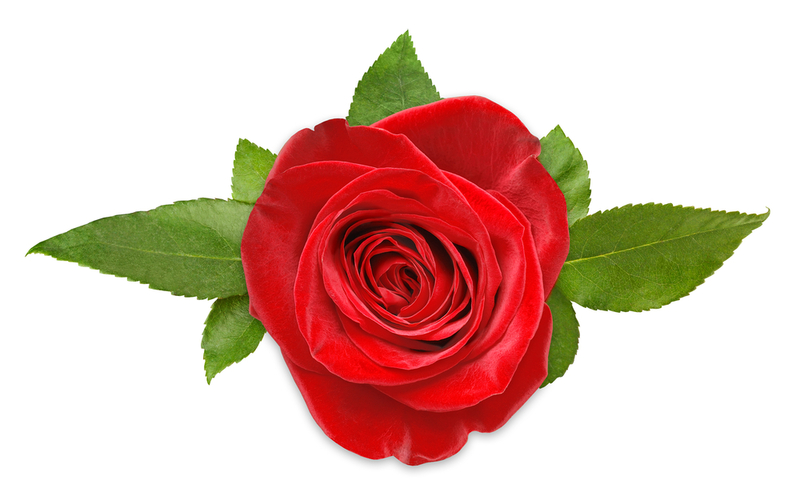 Our synergies are formulated using our own in house professionally Certified Aromatherapists. 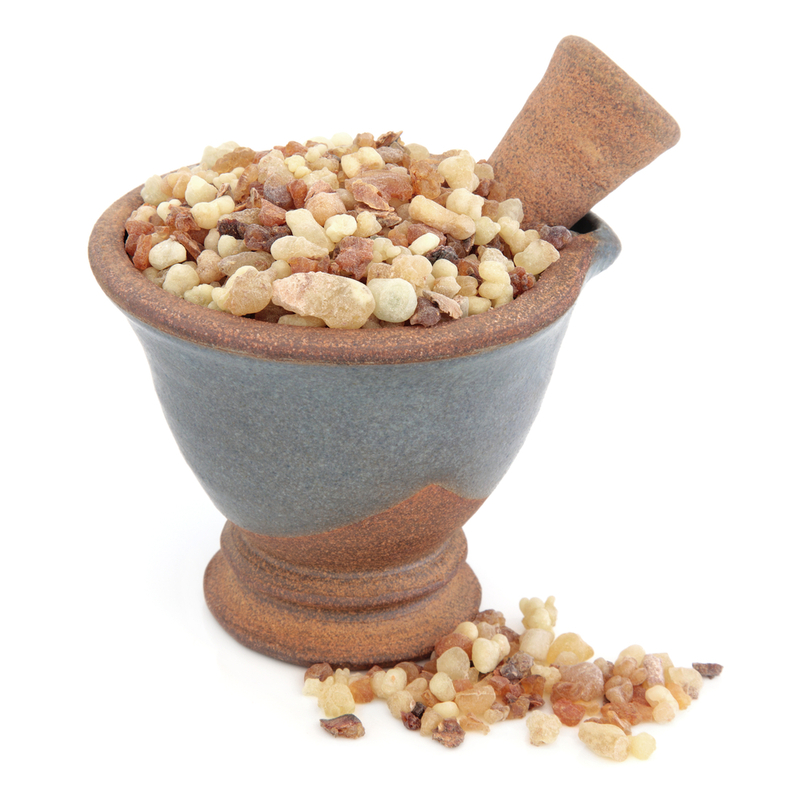 All of HopeWind Healths Essential Oil Synergies are 100% Guaranteed, try our remedies risk free. HOW TO USE: Steam Inhalation - Place 3-5 drops of Essential Oil into a stainless steel pot or bowl, add boiling water then breathe the steam in deeply through your nose. This method is especially suited to respiratory conditions such as cold/flu, bronchitis and sore throat. For a more intense inhalation, place a towel over the head and surrounding the bowl, keeping the steam contained and inhale though the nose. Remember to keep your eyes closed! Please contact us for a FREE How To Use Manual. 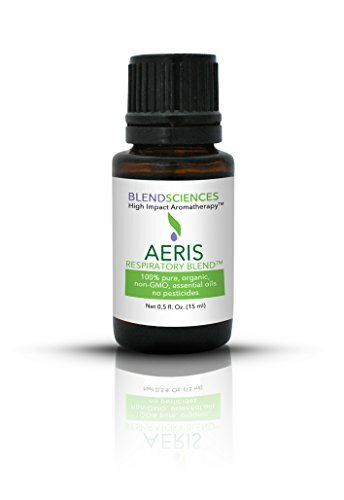 AERIS RESPIRATORY TEN OIL BLEND is made with 10 potent 100% pure, organic, non-GMO essential oils, sourced globally and expertly crafted with a crisp clean scent for High Impact Aromatherapy. Each oil in the blend has been selected by experience aromatherapists to promote breathing and relieve common symptoms related to colds, sinus problems, congestion, allergies, and the flu. Unlike other offers, we use ten essential oils to create a potent aromatherapy blend with each oil carefully selected for its therapeutic benefits. These ten oils come together to amplify and accelerate relief. 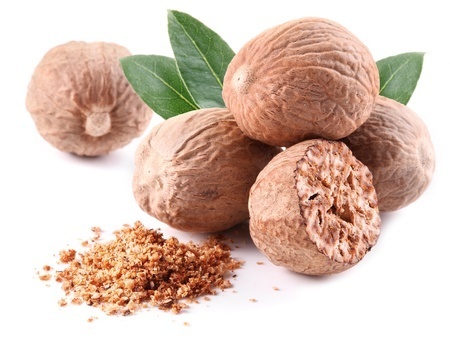 Therapeutic benefits of oils used in our 10 oil Aeris blend: ? 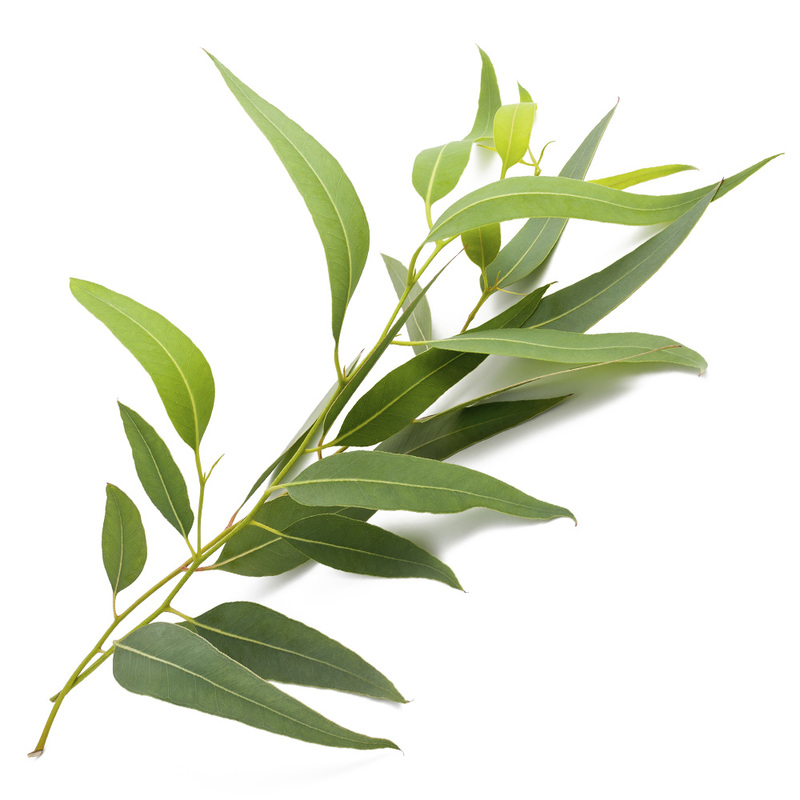 Eucalyptus (Eucalyptus Radiata): Anti-inflammatory, decongestant, stimulating ? 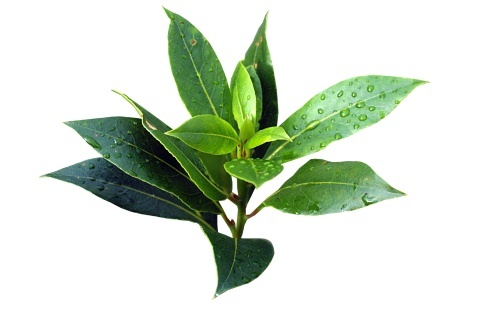 Bay Laurel (Laurus Nobilis): Analgesic, stimulant ? 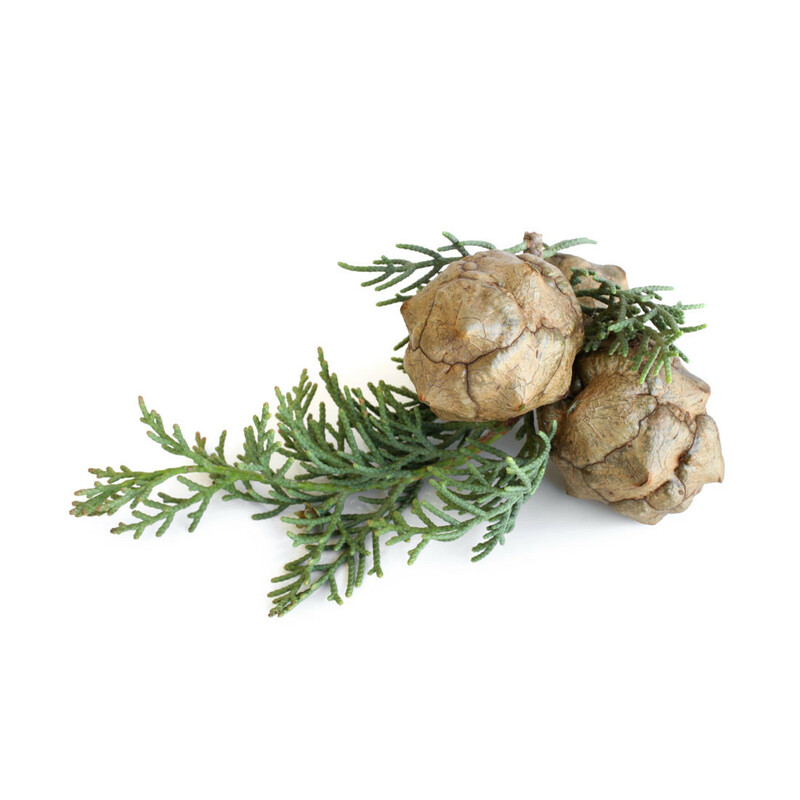 Cypress (Cupressus sempervirens): Antispasmodic for respiratory system ? 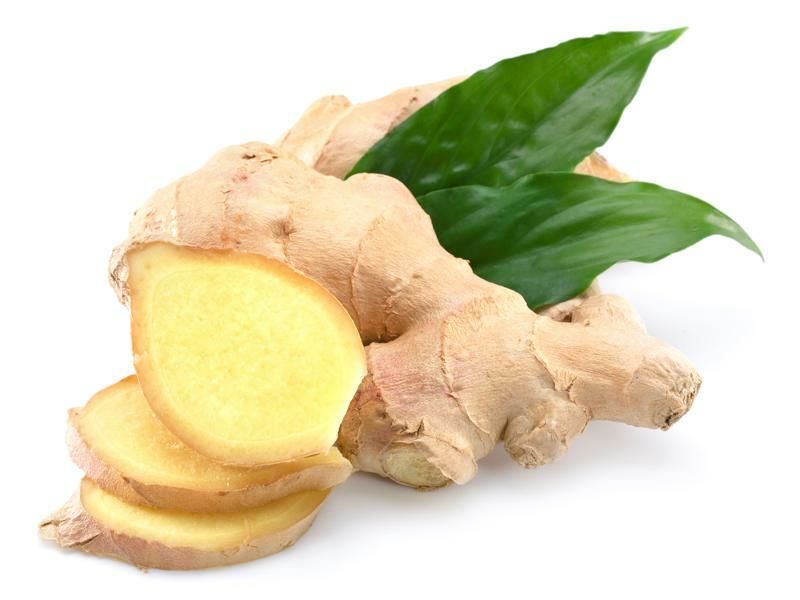 Ginger (Zingiber officinale): Anti-inflammatory ? 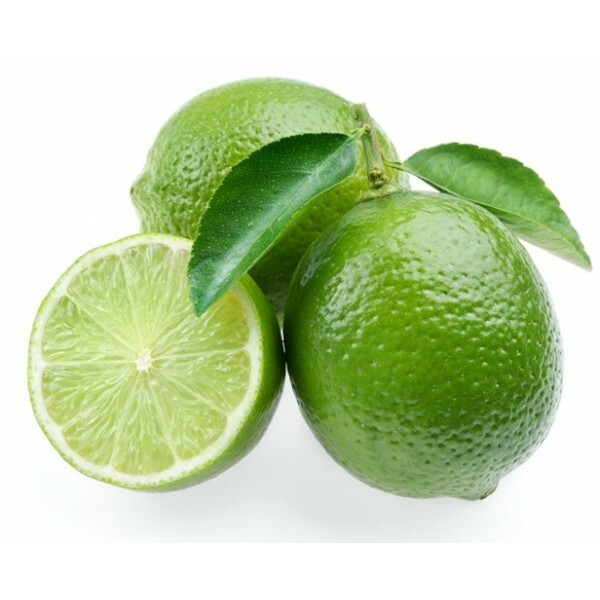 Lemon (Citrus limon): Decongestant ? 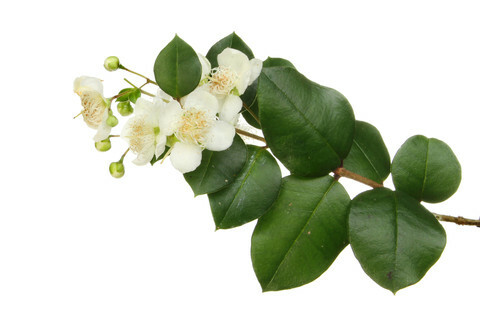 Myrtle (Myrtus communis cineole); Expectorant to reduce presence and disposition of phlegm and clearing of nasal pasages ? Lavandin, (Lavandula xintermedia): Expectorant and reduce stiffness in muscles ? Ravintsara (Cinnmomum camphora): Immunity ? 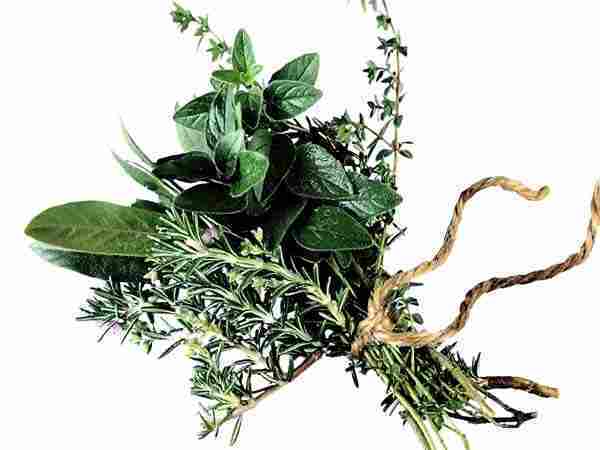 Rosemary (Rosmarinus officinalis 1.8 cineol): Antibacterial, immunity, anti-inflammatory ? 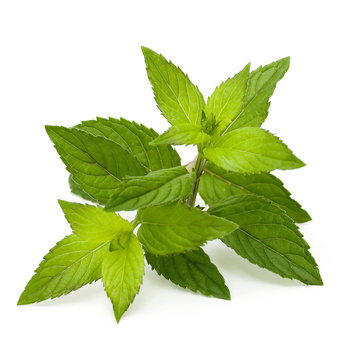 Peppermint (Mentha piperita): Clearer respiratory tract Look for our other blends coming soon that provide the most sought after relief: sleep, headache, mood, relaxation, weight loss, aches, and others. Visit us in the future to find out upcoming oils including: Lavender, Frankinscence, Tee Tree, Bergamot and others. Note: Diffuse or dilute before using. Please consult aromatherapy resources for proper diffusion and dilution techniques. Always consult a physician before use; keep out of reach of children.